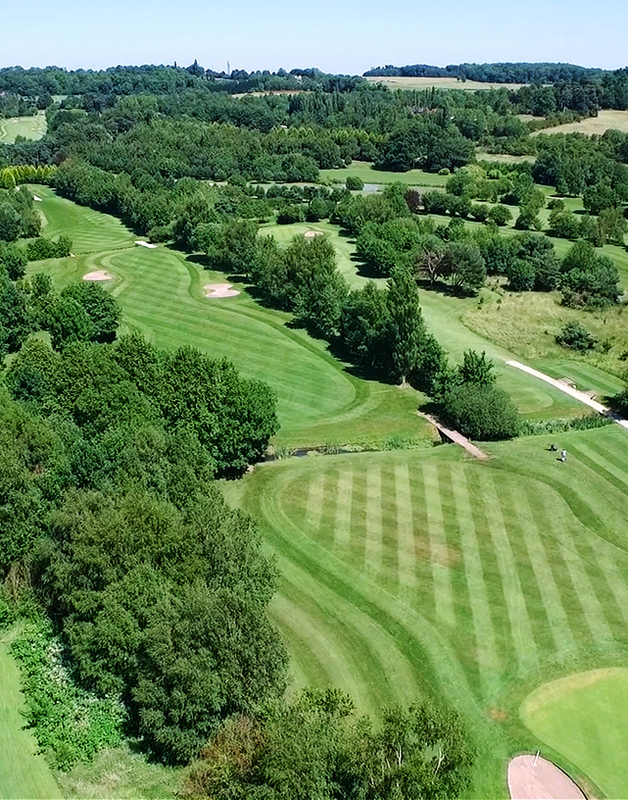 Opened in 1988 our 6,515 yard Par 72 course is one of the most challenging and best-kept courses in Nottinghamshire and a regular venue for county matches and competitions. 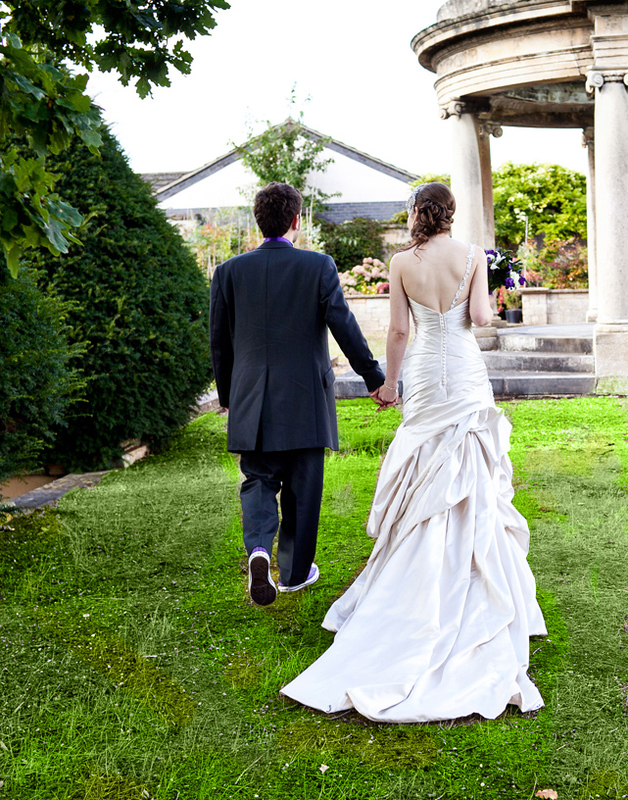 Set in delightful surroundings the venue is an ideal choice for Weddings, Functions, Conferences, Funerals or Sunday Lunches. Ruddington Grange is far more than just a golf course.